The first hot day of summer is hardly the time to discover, the hard way, that your air conditioning is not working. 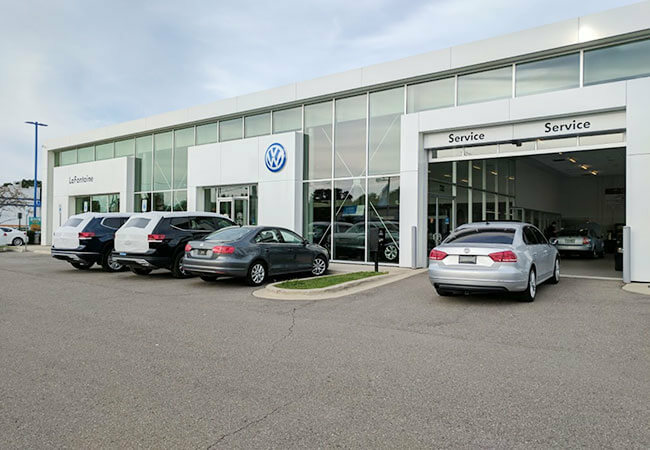 In the metro Detroit area, late spring is an ideal time to schedule air conditioning performance check to root out any potential problems in your Volkswagen’s air conditioning system. 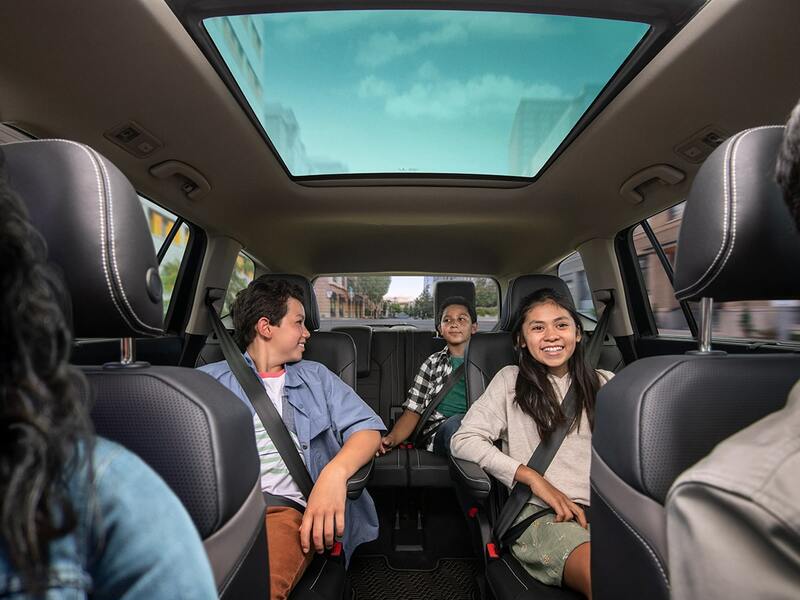 Air conditioning performance depends on a flow of air to pump heat out of the car’s passenger cabin. Anything that gets in the way of this flow can reduce its cooling efficiency like a clogged Engine Air Filter. 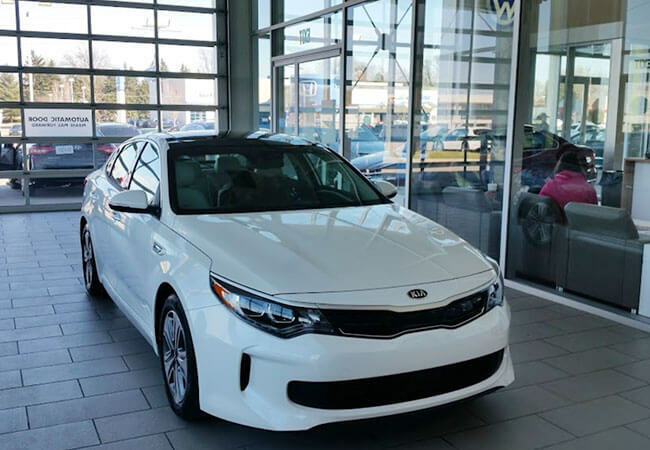 There are many places where such an impediment can originate, from anything as simple as leaves and debris blocking the grille or dust and pollen clogging the air cabin filter to something as complex as slippage in the serpentine belt responsible for running the air conditioner’s compressor. If it is the serpentine belt, you may hear its squealing from time to time, and a dirty air cabin filter can give off an unpleasant odor when it needs replacing. However, the problem could also be leaking refrigerant or low refrigerant pressure stemming from compressor failure. 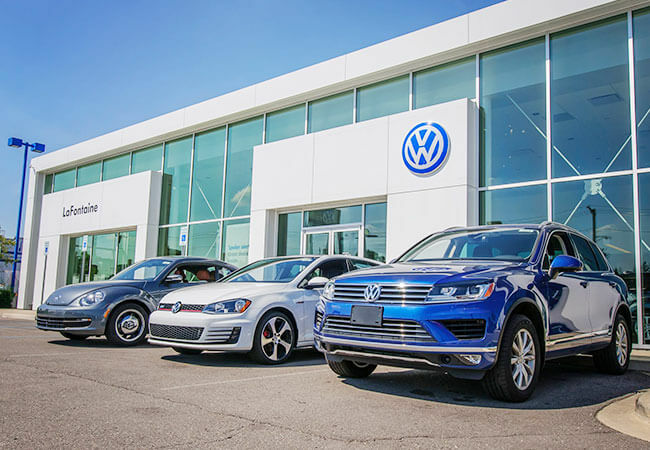 This is why if your car isn’t feeling as cool as it did last summer, it’s a sign you should bring it into LaFontaine Volkswagen, and not only because you hate the summer heat, but because undiagnosed problems can quickly escalate into major expensive ones. If you ignore leaking coolant, whether it’s from the compressor, a cracked hose, or the condenser, it will soon empty out, resulting in moist warm air filling the AC system and corroding its parts. And a weakened belt can become so loose that it can no longer drive the compressor can snap and damage other engine components. 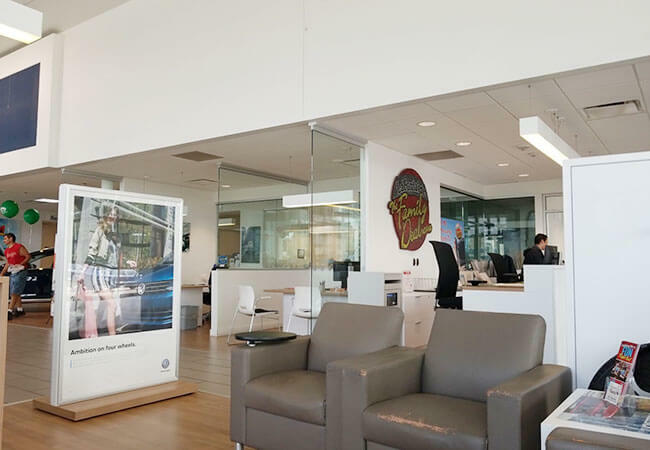 Our factory-trained technicians at LaFontaine Volkswagen have the state-of-the-art equipment needed to thoroughly inspect your car’s climate control system. They can then follow the cutting edge protocols needed to address the root cause of your air conditioner performance rather than just treating the symptoms. 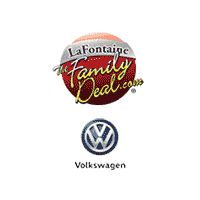 LaFontaine Volkswagen in Dearborn (Wayne County) is the preferred service center for owners of all makes of the car who come from as far away as Taylor and Westland because our factory-trained technicians work on all makes and models in our state-of-the-art facilities and use OEM replacement parts. We even honor all our Detroit area competitor’s coupons.